The 2019 GNGU Senior Open was held at Akasia Golf Club 19 & 20 January 2019. 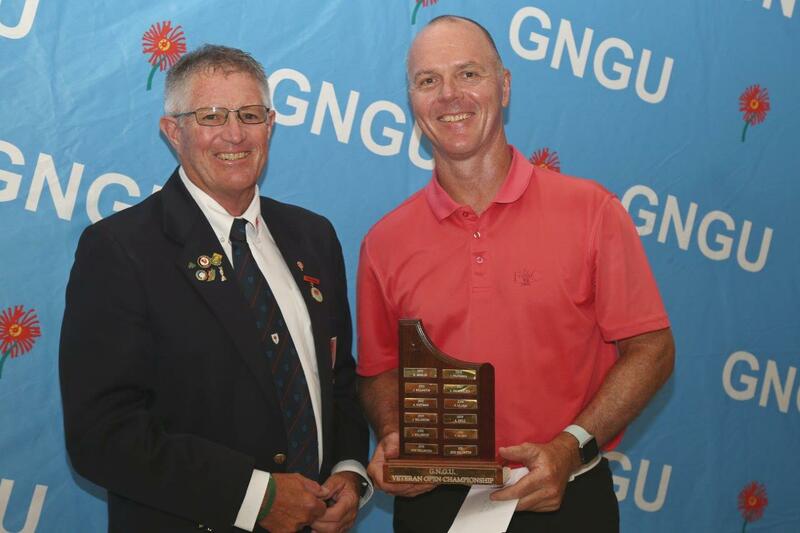 CGGU players Craig Kamps and Jock Wellington led the Senior and Super Senior divisions respectively and both managed to hold their lead and take the respective titles, Craig finishing on -5, six shots ahead of nearest rivals Johan du Toit and William Skinner. 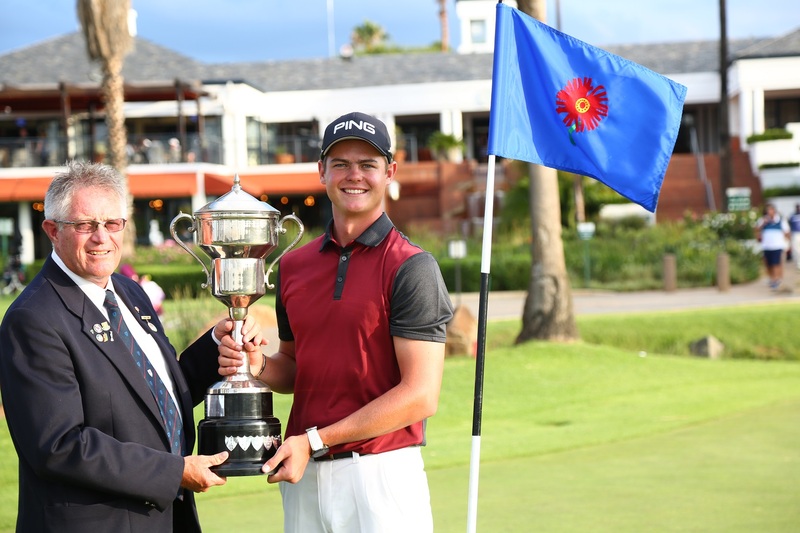 Jock Wellington finished on +4, five shots ahead of nearest rival Adrian Kriel. 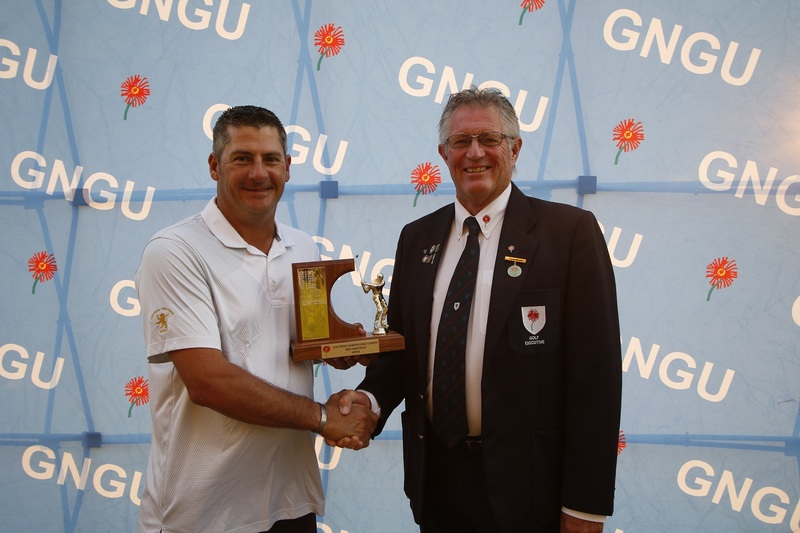 The course was in great condition and we would like to thank Akasia Golf Club’s management, committee, staff and members for hosting the event. All players entered into a lucky draw prize to win a trip to play in the Audi World Amateur tournament in Reunion. 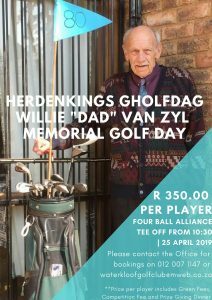 This awesome prize included a return flight courtesy of Air Autral, accommodation courtesy of Boucan Canot, transfers and an excursion courtesy of Reunitours and entry into the tournament courtesy of the Reunion Golf Association. We thank the Reunion Island Tourism Board for their support. 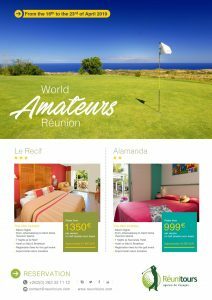 For more information on Reunion Island contact Marie-Line Anelard marieline.anelard@reunitours.com. The winner of the lucky prize was Phillip Bierman. 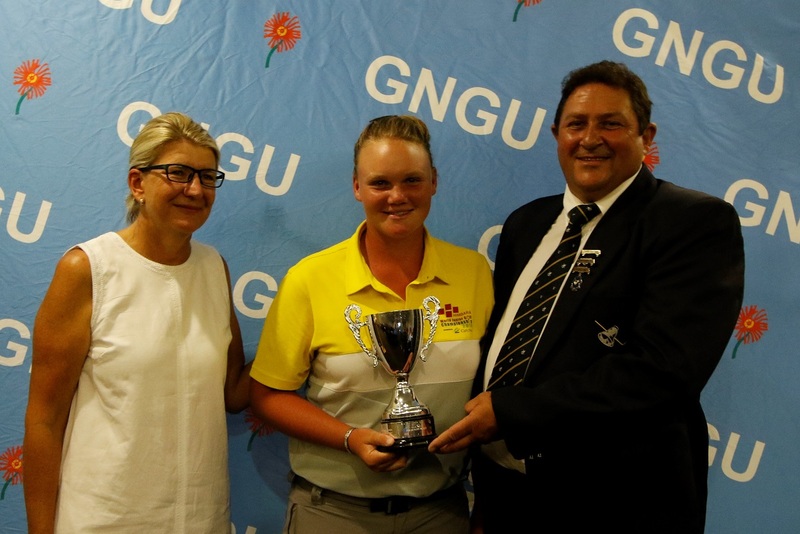 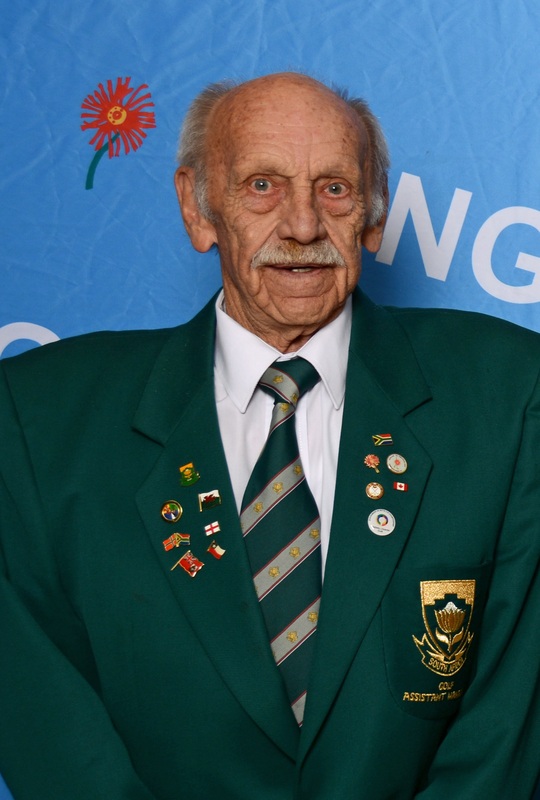 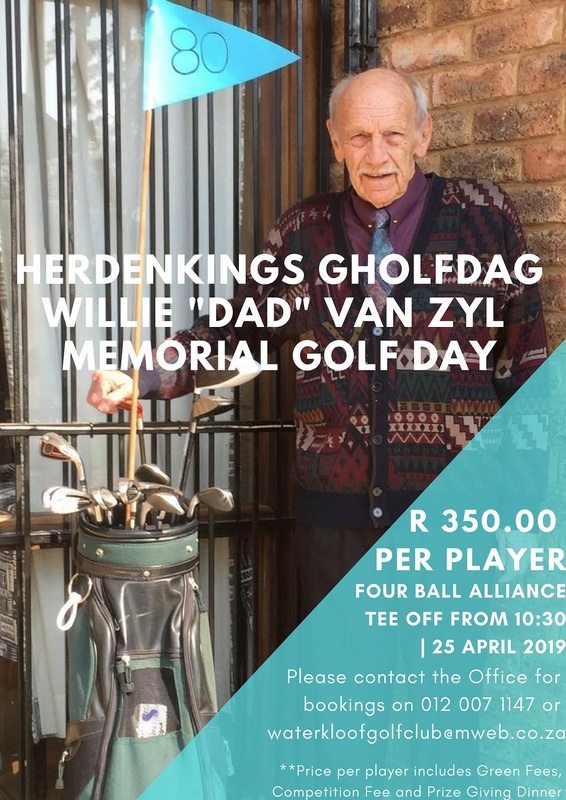 This entry was posted in Golf News on 20/01/2019 by Taryn Davel.